One of the reasons so many people prefer physical media over digital downloads is the supposed permanency of it all. HDD goes bad? Memory corrupted? 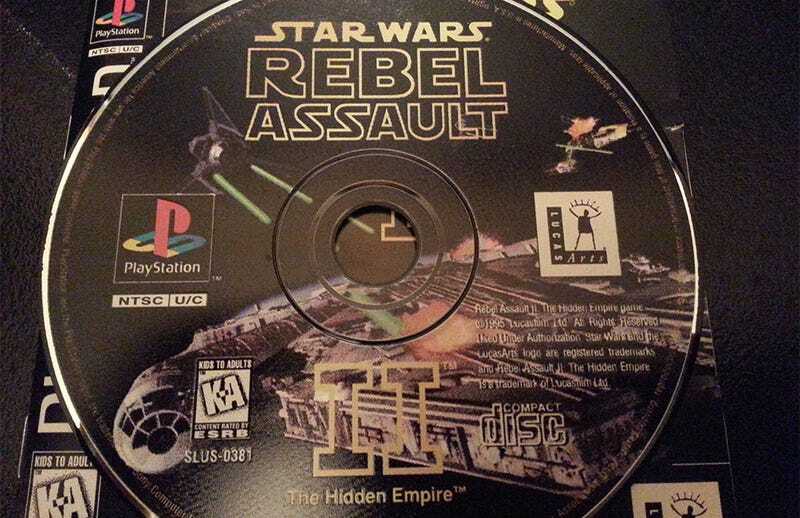 Doesn't matter, I've still got the disc! Remember, though, that those discs will not live forever. In fact they may not live very long at all if you don't look after them. In a piece on The Atlantic, The Library of Congress talks about the surprising number of difficulties they're having restoring and preserving media not even they assumed would have started dying out so fast. One of the problems is that with so many manufacturers building CDs and DVDs to so many different standards, it's hard coming up with universal means of preserving them. Another is that most people have accidentally been mistreating their discs for years/decades, as the safest way to handle them is from the middle, not the top (which is actually more dangerous, since scratches up there lead straight to the disc's sensitive areas). Most alarming, though, is the result of an experiment performed on a 1987 CD, where two identical copies were subjected to temperature "you'd expect on a sweltering July day in New York City, but not quite as humid as a rain forest". The results are below. If you've got a collection of old PS1/PS2/PC/whatever games lying around on these older storage mediums, The Library of Congress has some advice. Don't stick labels on them, don't draw on them and like I said above, try to handle them by sticking your finger in the hole instead of rubbing dirt and oil all over the top of them.